Booking: booking@climb.art.br Lucas Rosa is native from Florianópolis, island of Santa Catarina, where he lives now. With influences of his father and his brother also djs, had more proximity with the electronic music from 2013, exploring several slopes until identifying itself with the melodic sounds, using house and techno to make his sets. 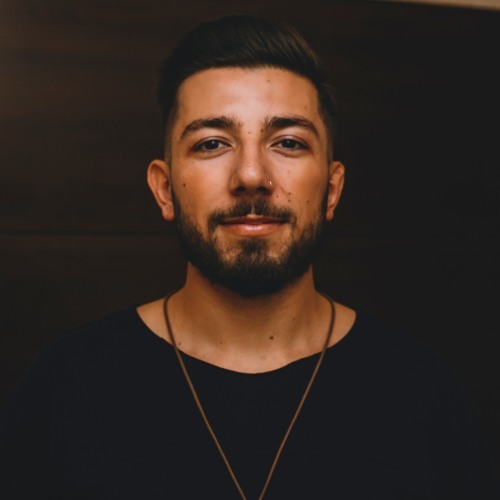 With influences from: Guy J, Guy Mantzur, Sasha and Cid Inc, Lucas seeks to create an atmosphere in his sets with striking bass lines and engaging melodies.